Hi, my name is Iwona. I’ve been working for Dr. Staibano for over ten years. I am one of the three pleasant faces that you will see when you walk into our office. I am happy to assist you with any insurance and account related questions. I am fluent in Polish, as this is my first language – “Dzien dobry” to all of our Polish patients. When I am not in the office, I enjoy reading and long nature walks. Ciao, my name is Debbie! I am one of the first friendly faces who will greet you upon entering our office and I will go out of my way to make you feel welcome and comfortable. I am fluent in Italian and when I’m not interacting with patients and co-workers, I enjoy spending time with family, working out and exploring wineries. Hello, my name is Katey. I’m one of the smiling faces you will see at the reception desk. From scheduling appointments and answering phones to sterilizing instruments, you will see me all throughout the office. I love interacting with patients and welcoming new ones that arrive in our office! When I’m not working, I enjoy the outdoors and spending time with my family and friends. See you at your next dental visit! Hi my name is Chris. I am Dr. Staibano’s Front Desk Treatment/Financial Co-ordinator. 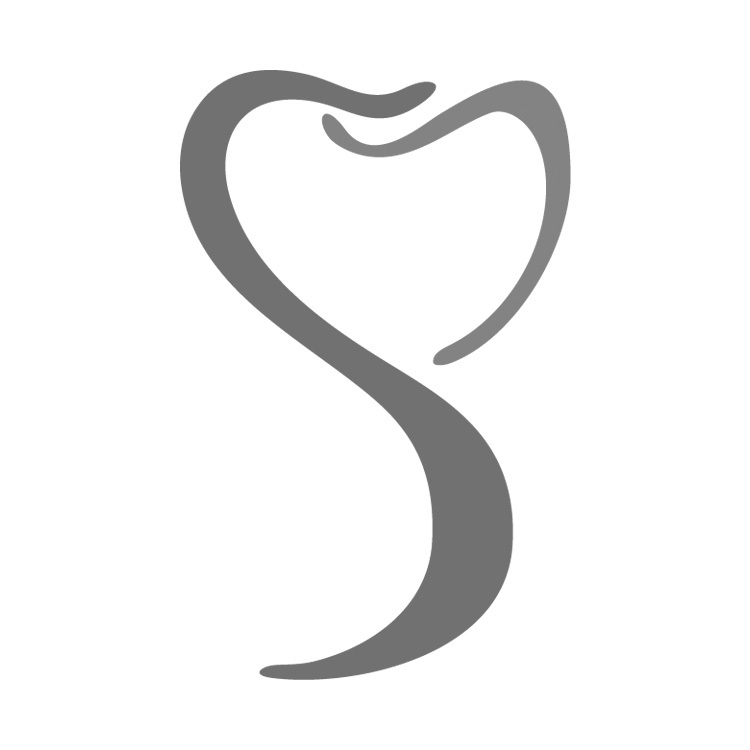 I have been with Staibano Dental Group for the past 26 years and I have had the opportunity to work in all areas of the dental field. Throughout this time I have not only had the privilege to get to know many of our patients on a personal level, but also had the privilege to work alongside a fantastic team. Outside of the office, my passion is traveling to new and exciting places with my family and being able to experience many different cultures.